With Bafana Bafana off to Sudan without dependable strikers, one of Bafana’s more established marksman, Katlego Mphela, has been ruled out for three months. 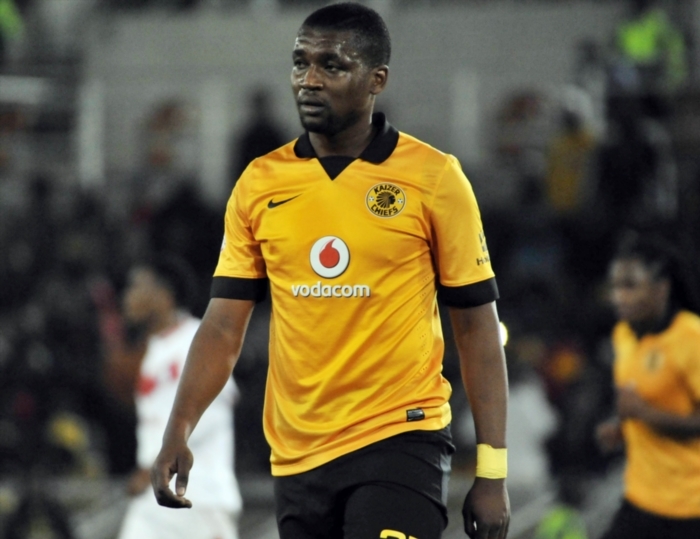 The Kaizer Chiefs striker broke his foot in an MTN8 match against Platinum Stars two weeks ago. “Katlego Mphela had a successful operation last Friday,” Chiefs said on their Twitter account today. Mphela was showing the form of old with a fine strike against Stars and perhaps, he thought he would return to Bafana under Shakes Mashaba, but those ambitions now have to be -put on hold. Killer, as he is known, is one of the country’s leading goalscorers with 23 international goals from 53 matches. He is third on the all-time goalscorer list after Benni McCarthy, who has 32, and Shaun Bartlett, who has 28.